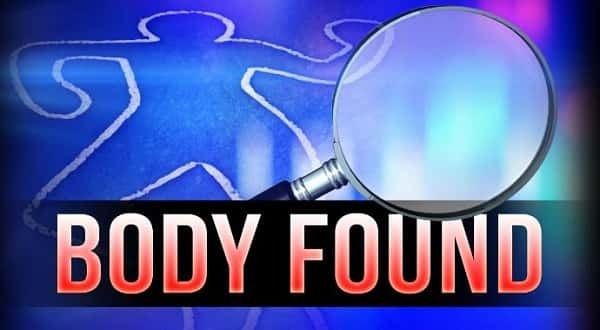 The body of a male recovered by authorities Monday in Boone County along the bank of Crooked Creek has been positively identified as being John Villines. Villines and his wife, Amy, have been missing since Nov. 30th when they disappeared in a flash flood. Boone County Sheriff Mike Moore says his department was notified Tuesday of the positive identification, after the body was sent to the Arkansas State Crime Lab. The discovery was made Monday off of McDonald Road in a pile of debris, along the southeast bank of Crooked Creek, approximately 20 miles from Lake Harrison where the search has been concentrated. The search for the missing couple was suspended last month, after Lake Harrison was drained and debris was sifted for any possible signs of the couple. Sheriff Moore says a search of the area will continue over the next several days for any signs of Amy Villines. The sheriff's department is thanking community members for their help in the search efforts. Those who would like to continue to volunteer in the search are asked to contact the Boone County Office of Emergency Management at 870-741-2950.